Jacket copy gives far too much away, recounting in detail the first half of this novel, and revealing the fate of its 12-year-old protagonist. I won't be making the same mistakes. 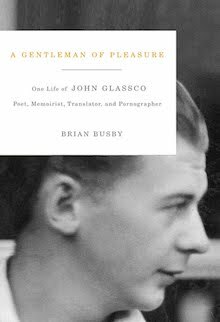 This is a work to be celebrated, studied and, more than anything, read, because that protagonist – a nameless orphan – might just be the best realized child in our literature. We first see him cycling around Westmount, collecting money on his newspaper deliveries. The tips help, but the job's real value comes through information on vacation plans that he passes on to older brother Milt, a petty thief. The pair live a hand-to-mouth existence, which Milt believes he'll change with a plan that will lead to the big leagues. 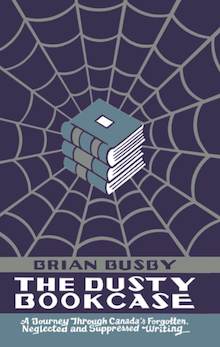 We're now at page 27, roughly a tenth of the way through the book; I know better than to give away more of the plot. 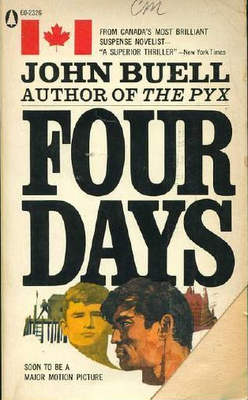 So, let's return to the dust jacket: "In his second book John Buell more than fulfills the promise of his extraordinary first novel, The Pyx." Very true. 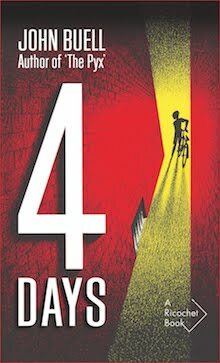 Four Days is the better book, though this wasn't reflected in sales. It was published in England by Macmillan, and was translated into French as Quatre Jours (Paris: Stock, 1963), a "roman américain [sic]". A German language edition was appeared under the mysterious title Lauter Wölfe (Munich: List, 1964). 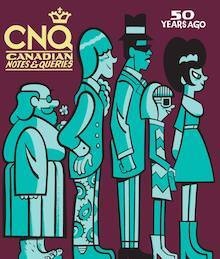 These were followed by paperback editions from Pan (1965), Popular Library (1968) and HarperCollins Canada (1991). "SOON TO BE A MAJOR MOTION PICTURE", trumpets the Popular Library edition. Well, it was optioned in 1962, but the designations "SOON" and "MAJOR" were a tad optimistic. When finally released in 1999, Four Days, the "MOTION PICTURE", used the cinema only as a rest stop on the highway to DVD. 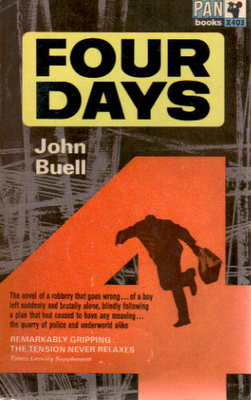 Following The Pyx by three years, Four Days was a sophomore effort. On its strength alone, Edmund Wilson positioned Buell as one of Canada's foremost writers. Eleven years passed before novel number three appeared. By then, Wilson was dead. Where were John Buell's champions? Where are they today? Object and Access: A very attractive hardcover with jacket by Enrico Arno. 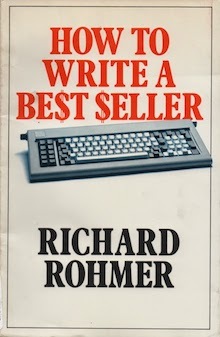 I bought my inscribed first edition in 1985 for two Canadian quarters. Twenty-six years later, Very Good copies – unsigned – can be had for as little as US$11.00. Though not plentiful, paperbacks begin at less than a loonie. Our libraries are oh-so-predictable: the universities come through, while the others – save the ever reliable (though threatened) Toronto Public Library – fail miserably. Whether in English or French translation, Four Days is not to be found in the Bibliothèques de Montréal. For shame. I would have to agree with you. 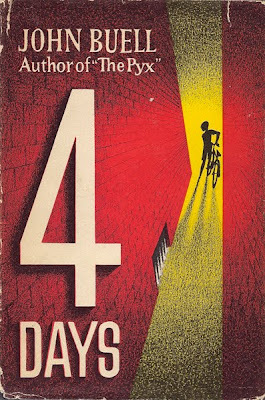 If you'd shown me the clip and asked me to guess what book the film was based on, never in a million years would I have guessed Four Days. By the way, I gather that The Shrewsdale Exit was made into a French film, L'agression. According to all that I've read, the film revolves around the boy's memories of the past. That alone suggest a very radical change. I began reading The Shrewsdale Exit last month, then got sidetracked by work. I'm hoping to return to it in September. I see that a few clips are posted on YouTube, including this beginning to the English language dubbed version. Not so great a departure - at least not in the opening scene - though in the pages I read, the father doesn't appear to be such an impatient hot head. Well, that and the fact that the novel doesn't take place in Europe. Isn't it funny how life imitates art? In the film, Jean-Louis Trintignant plays a father who loses his daughter to violent sociopaths. If you know anything about the tragic story of the real-life Trintignant's daughter, Marie, you cannot fail to notice the eerie parallel between art and reality. An awful story. I must admit that I only caught up with it earlier this year when her murderer was cast for a play at - coincidentally - Montreal's Théâtre du nouveau monde. Never happened, I'm pleased to say. Carry On, Brith'ish Business Men!